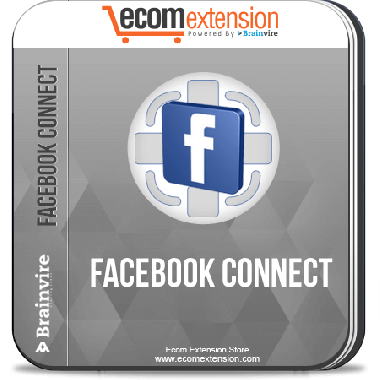 The Facebook Connect Extension enhances customer experience by allowing them to login to your online store via their Facebook login details. 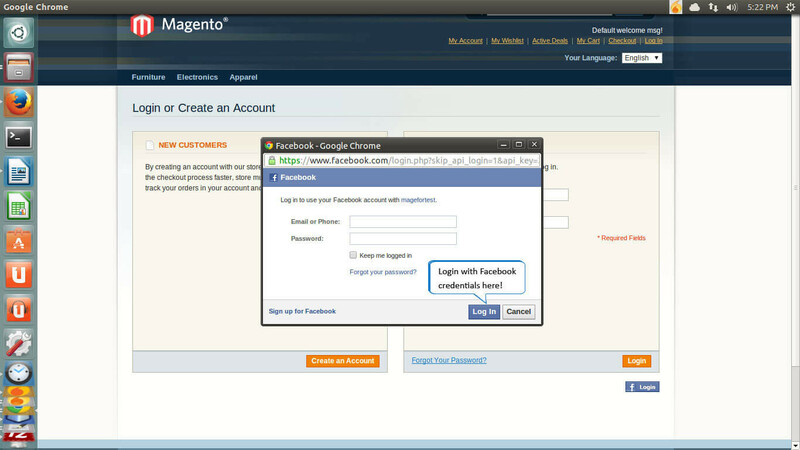 With The Facebook Connect Extension for Magento enables users to login to your online store with their Facebook accounts. This is a fast, reliable and secure login system that automatically lures customers and boosts your sales. This extension helps your trace your customer preferences and provide them with a great shopping experience at your online store. You can also effectively advertise your store to a wider audience. The Facebook Connect Extension for Magento enables users to post on their pages messages with a link back to your store’s page. This link is automatically displayed to on their wall after they have completed the order. Facebook Connect provides you with a new way to boost your sales by reaching out to the millions of users worldwide. Your store gets a distinct competitive edge and your can create a strong online presence. 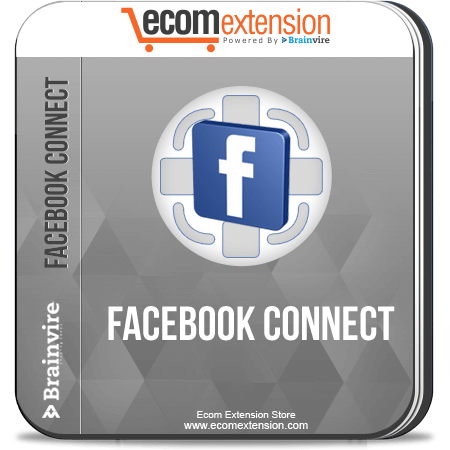 Attract maximum traffic and advertise your store effectively with our Facebook Connect Extension. Provides a global platform for brand promotions. UI is made user friendly. User can add facebook name from facebook configuration. Add facebook content from facebook configuration. Set facebook button on head from admin. The wall post template can be customized as per requirements and custom action link template. Transaction Privacy: Customers have the choice to select whether they want to display their purchase details on their Facebook wall or Not. 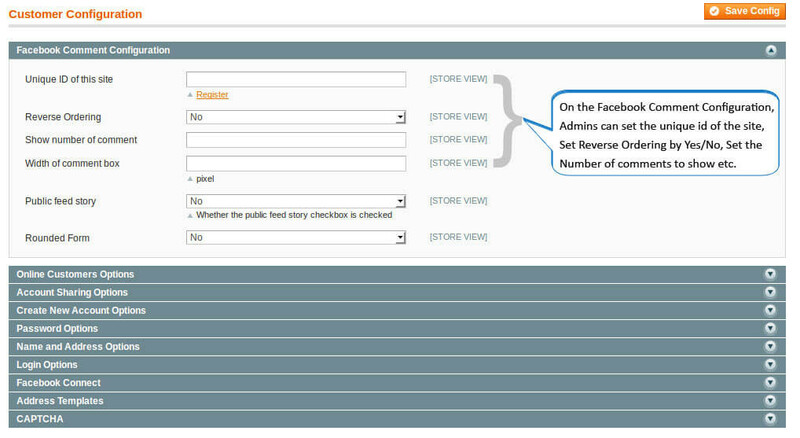 If they wish to display the purchases on their facebook wall, there is an option to select so at the time of first login to the store using Facebook credentials. 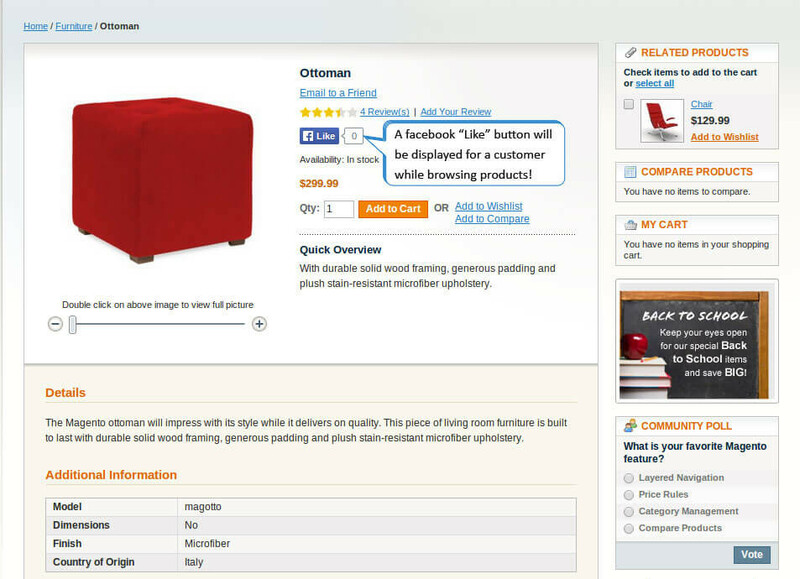 Like Button:A like button is enabled on all product pages to enable sharing of your products to Facebook. When users click on the like button, a story is displayed on user’s wall regarding your product with a link back to your store’s page.